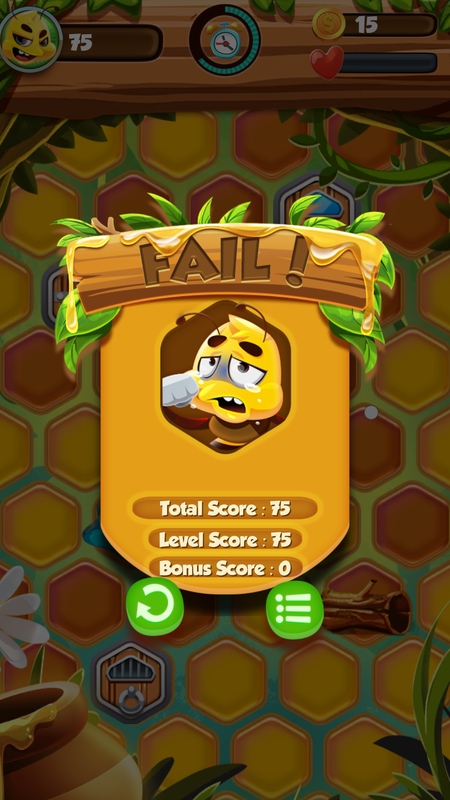 Badbee is our first game partner with trusted a game studio named Arthavan Studio to release on our Google Play Store after released on iTunes (not our account). 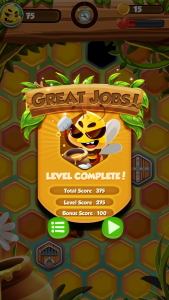 Its an escape game genre which players run as fast as possible avoid any obstacle and guardian, find the exit key and think about the best route strategy to complete the level. 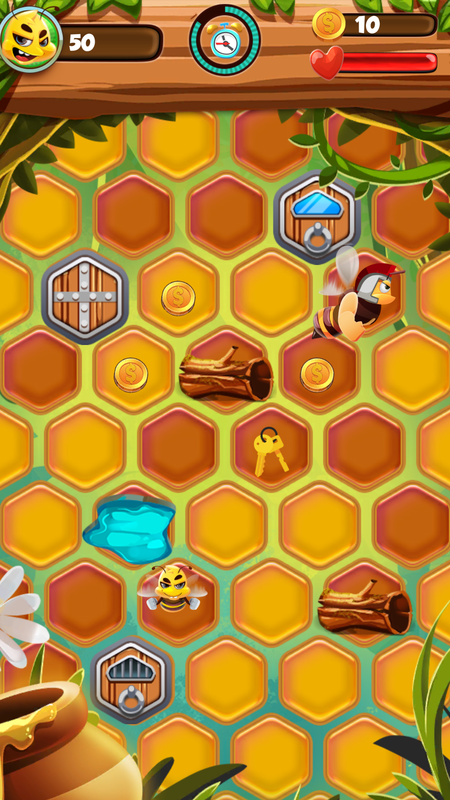 Every respawn you will encounter random level layout (only on android version). Its game have six stories. 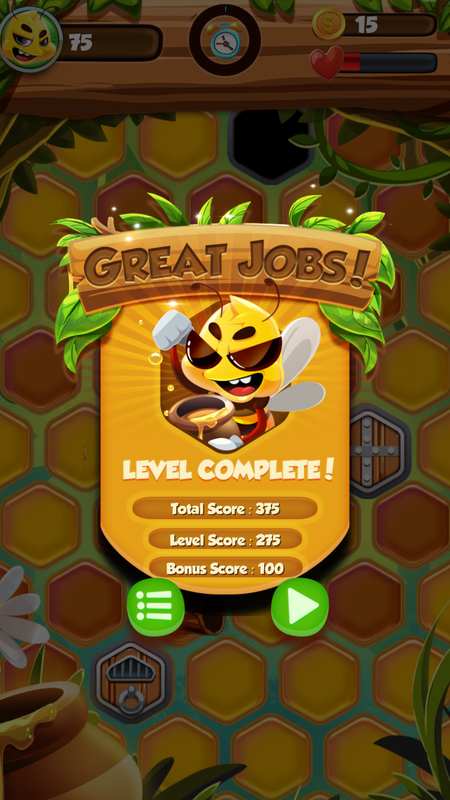 For each story will have ten levels which you should complete with highest score. The escape room adventure inside honeycomb starts with a small bee who success come out from the jail, the map is packed with stylish honey bagground, that escape level hope to attract player. Also we have open beta program for who interested to give feedback for this escape game. Stay away from the Guard! Take the Key and Find exit Door! You got only 60 seconds, Be Smart or Be Smack! 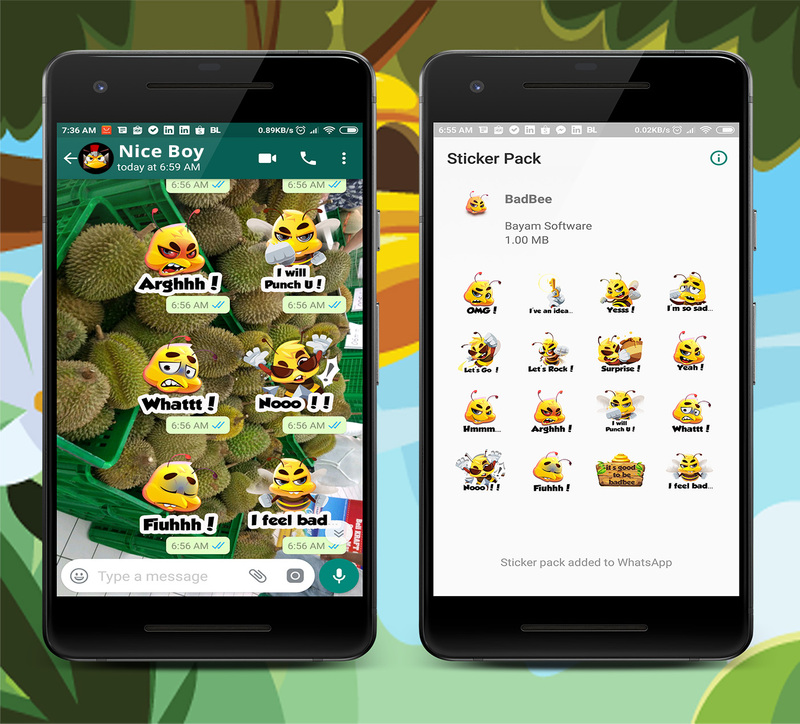 BadBee Stickers For WhatsApp is our first digital merchandise to support BadBee Promotion on other apps such as WhatsApp. Purpose from this stickers to help people better understand about communication process using BadBee Stickers. 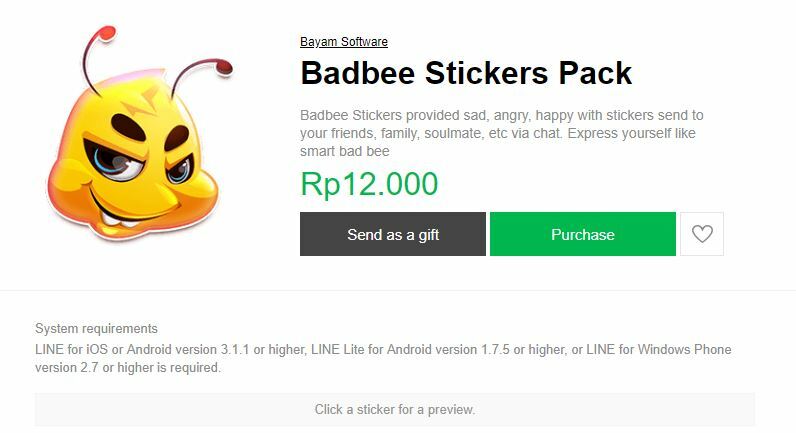 Badbee Stickers will help you to express about your feeling such as sad, happy, funny, positive vibe, etc for your friends or family. You can download BadBee Stickers with IDR 5.000 for Indonesian people or US $0,99 for other countries. 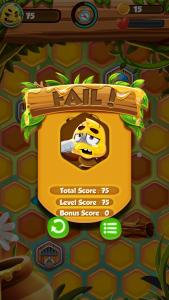 Download BadBee Stickers For WhatsApp Now!!! 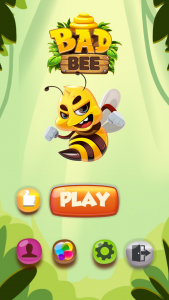 Download BadBee Stickers For LINE Now!! !